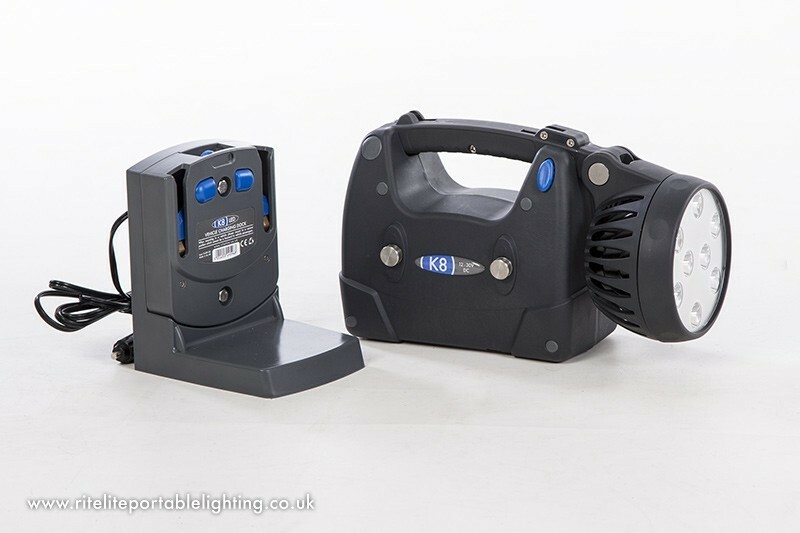 Ritelite’s portable and mobile lighting products have been designed to meet the requirements of the Rail Industry. 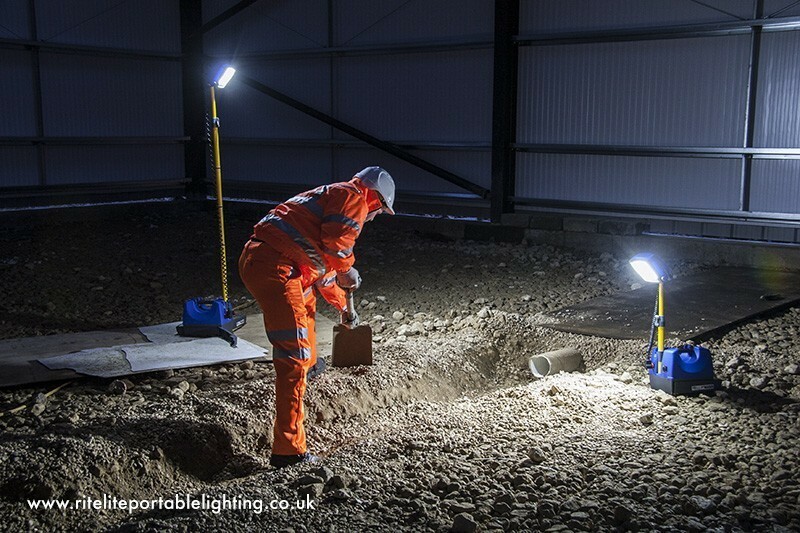 Ritelite has over 30 years experience of supplying the Rail Industry and is a RISQS verified supplier for portable lighting and other utilities products. The unmatched level of experience and depth of resources Ritelite brings to the Rail Industry has been driven by meeting the industries challenging working requirements. 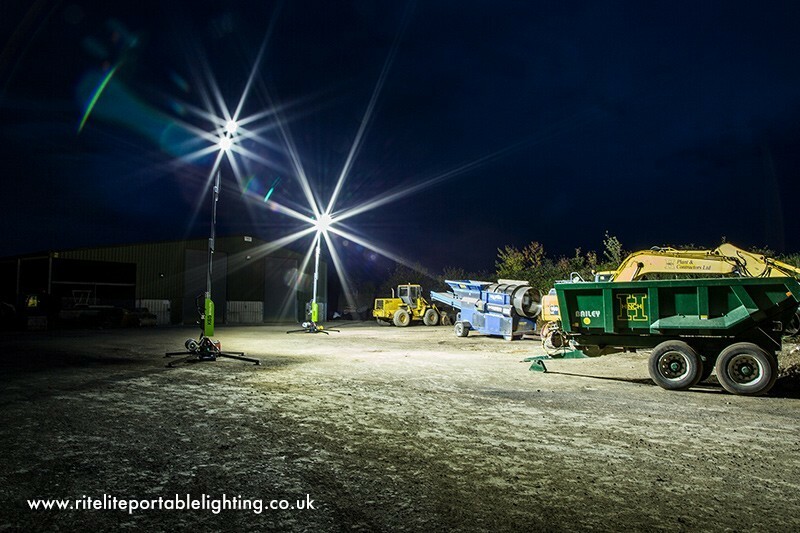 The K50 & K65 Quad pod large area mobile lighting towers are designed for use on construction sites, the rail network and other utilities applications where mobile portable temporary lighting is required. The Quad Pod K50 & K65 are compact to store and transport and feature a rapid one person deployment system, reducing handling and set up / break down times to a minimum. 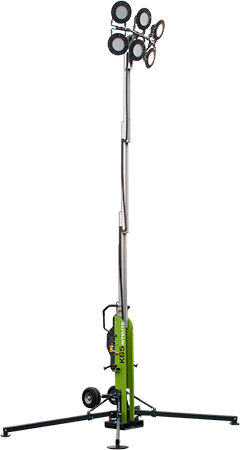 The K50 extends to a maximum 5M height and the K65 to 6.5M height. 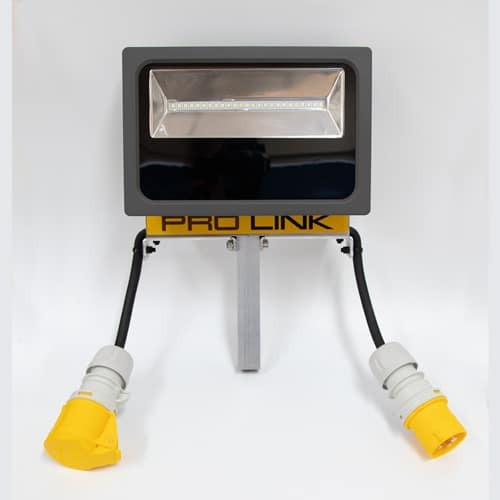 A Professional, Compact, High Power LED, Multi-Function Mobile Area Lighting System. 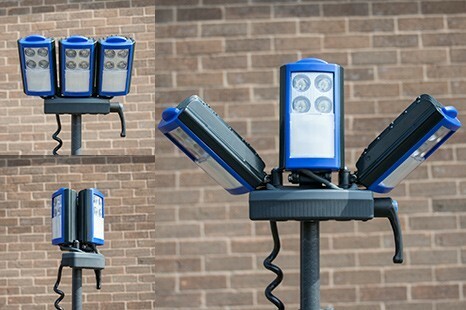 The K45 is a flexible, affordable lighting solution for a multitude of lighting applications where floodlighting is required and is a unique mobile floodlight for the Rail Industry. 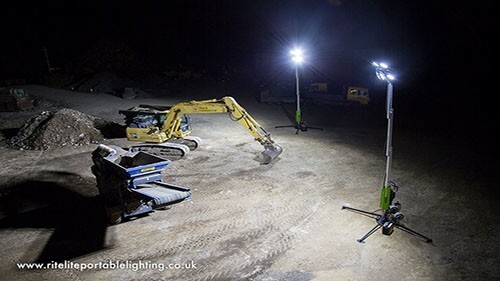 With a working height of 4.5M the K45 changes the rules of how you an effectively and efficiently deploy lighting around a worksite or event. 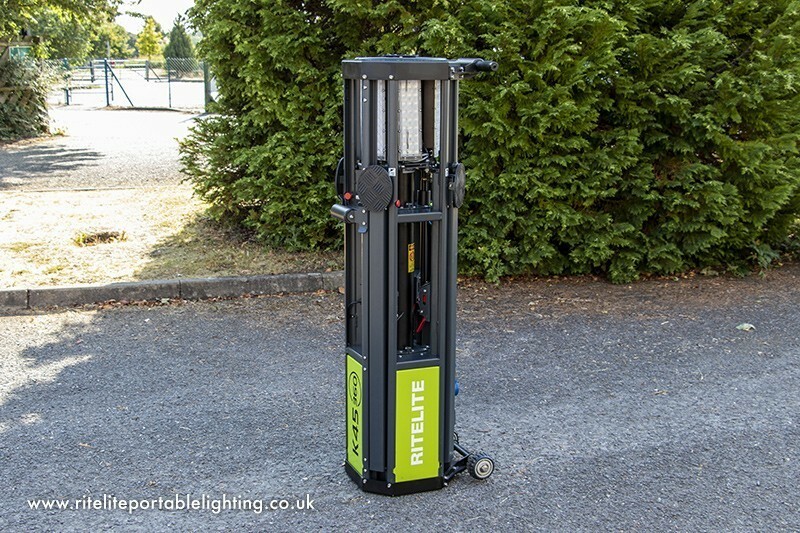 It is compact enough to fit multiple units in the back of a car or van and lightweight enough for one person to set up whilst being robust enough to use in any application. A Torch and Worklight in one! The K8 LED is a versatile and portable LED torch / worklight system designed for patrol, inspection and emergency work situations. 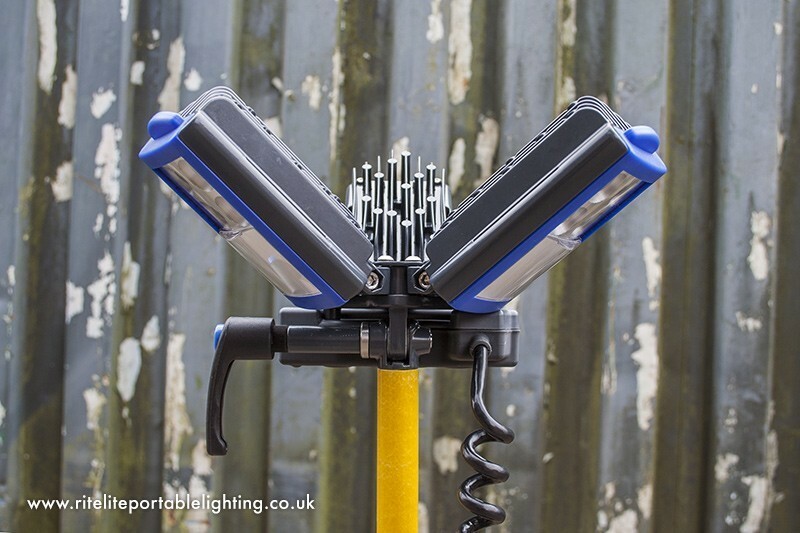 This product design represents the latest technology in LED portable lighting and is designed to be virtually maintenance free and robust enough to deal with the rigours of a harsh work environment. 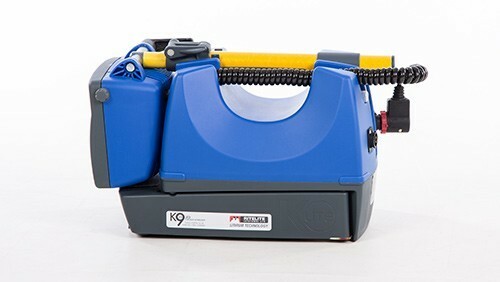 The K8 is designed so that it can be run and charged at the same time should this be necessary and the on board charger provides enough power to charge as well as maintain power to the light at the same time. 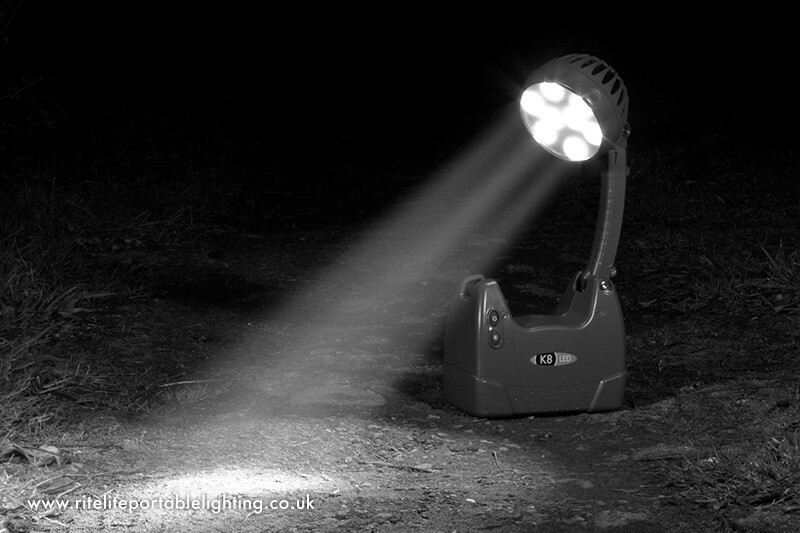 A Torch, Worklight and Floodlight in one! 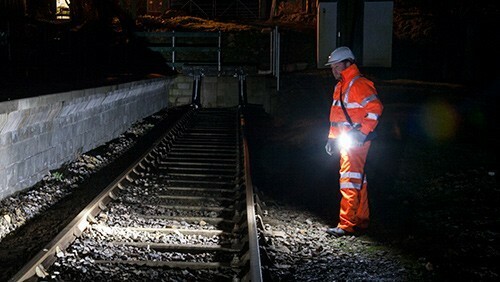 The K9 30 LED is a versatile and portable LED torch / worklight system designed for use in many applications in the Rail Industry including patrol, inspection and emergency repairs as well as night time working. 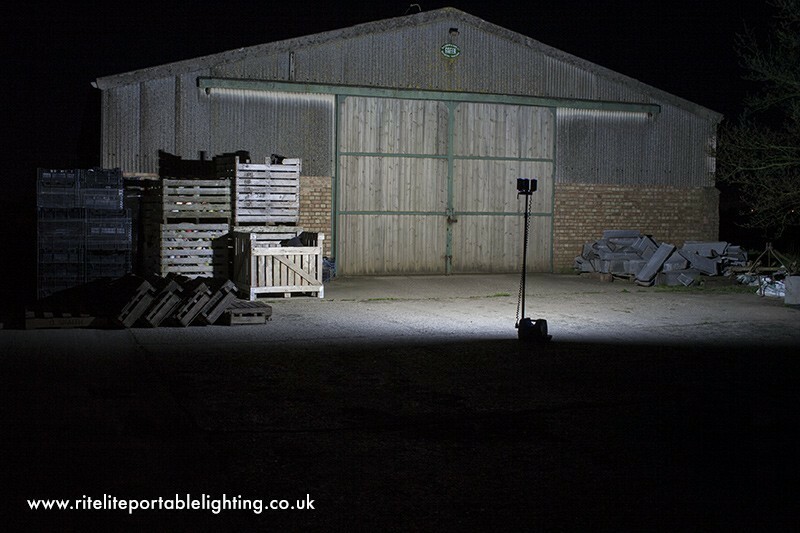 It can be used as a handheld work light or extended up to 1.8M as an area floodlight with its inbuilt tripod system without any additional equipment required. 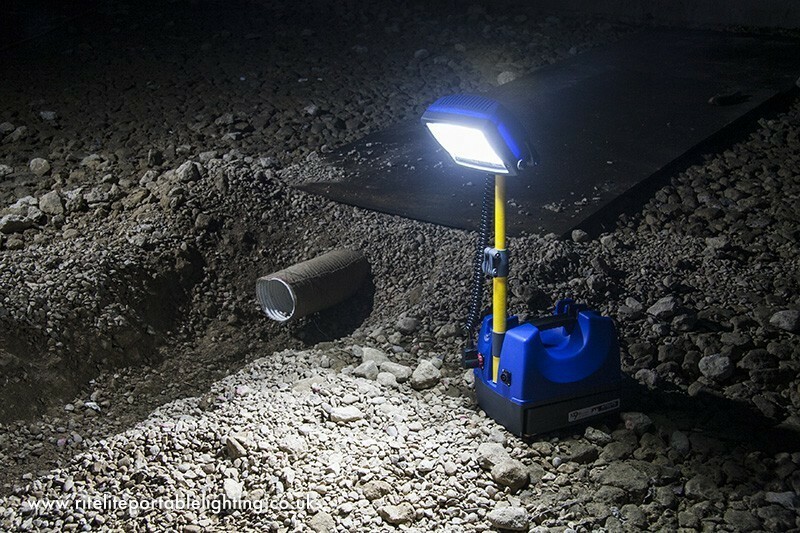 The K9 30 LED Portable worklight’s design represents the latest technology in LED portable lighting and is designed to be virtually maintenance free and robust enough to deal with the rigours of the harsh work environment of the Rail Industry. 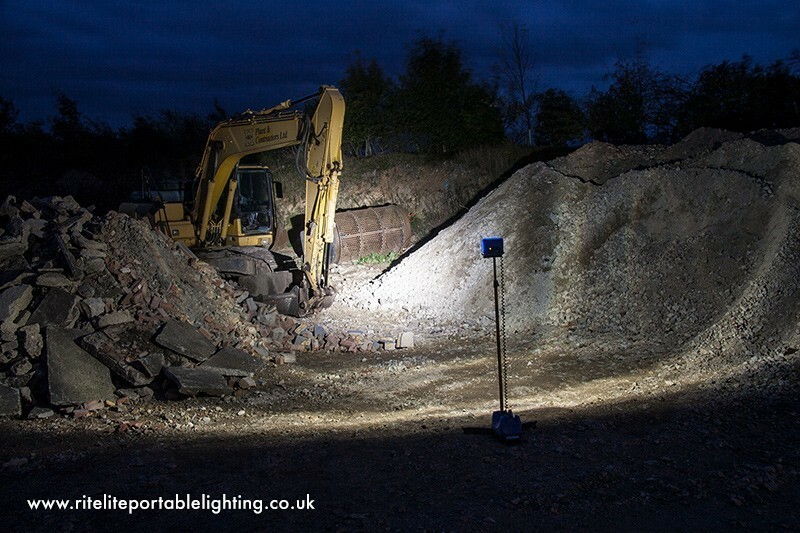 Please complete the following information so we can quote you for the K9 LED Portable Worklight? 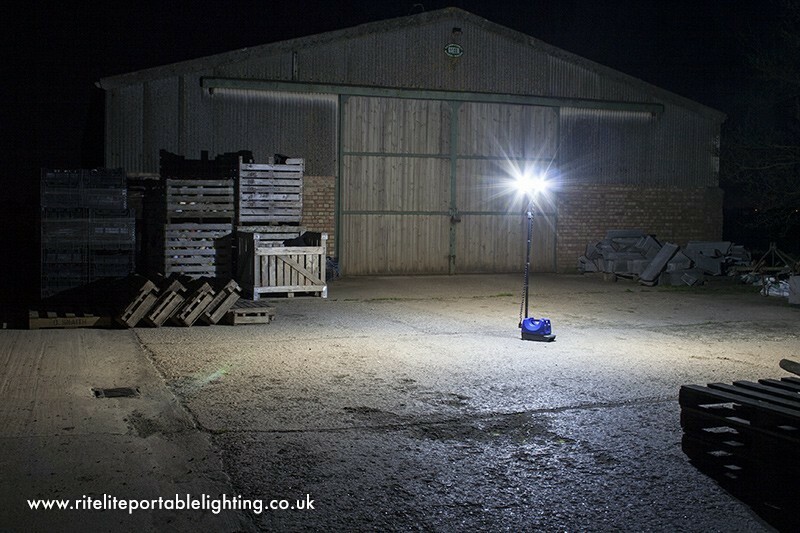 A professional multi-function portable rechargeable work lighting system for industrial applications. 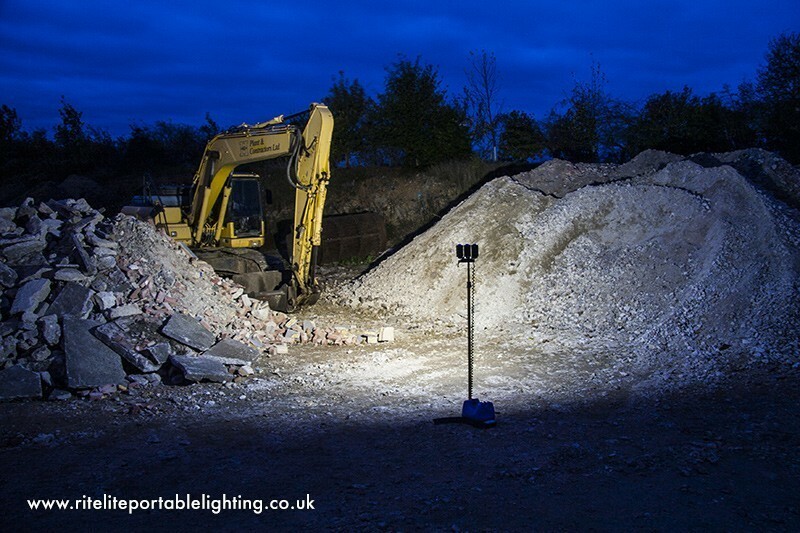 The K10 is the only portable rechargeable worklight on the market which can optimally illuminate all of your remote work tasks in one single and easy to carry unit. 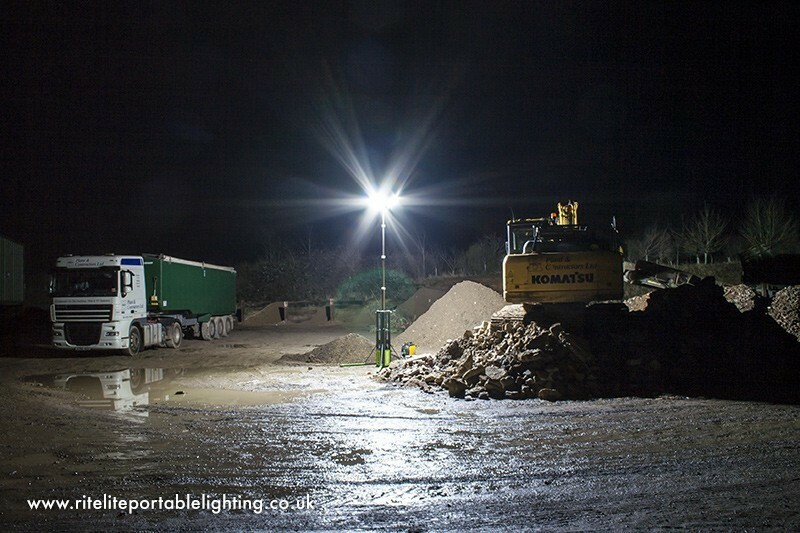 Whatever illumination is required the K10 is the answer – 360 degree area floodlighting, directional area floodlighting, long distance spot lighting or a combination of all three. 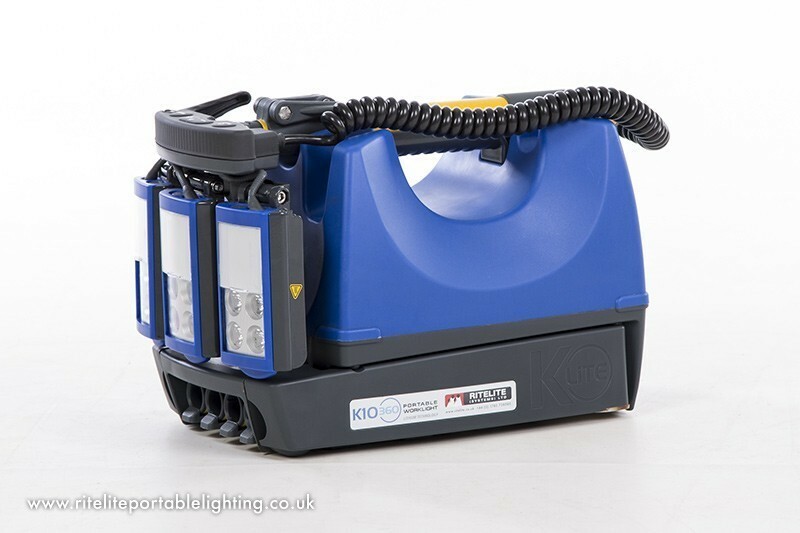 The K10 is highly flexible and highly efficient and uses the latest LED technology to give a superb high output worklight that is virtually maintenance free and designed for the rigours of a harsh work environment.